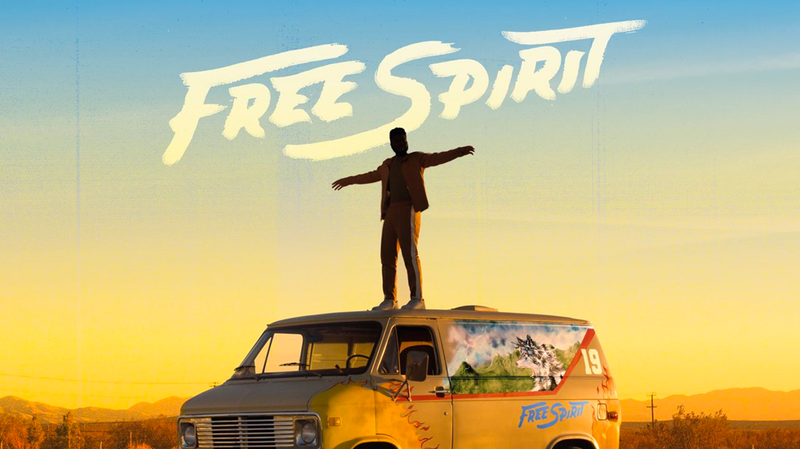 Global Superstar Khalid’s Free Spirit short film is a direct creative parallel to his new sophomore album, using the new music to tell the stories of the beauty and the pain of growing up as Khalid. This film expands on his lyrics and artistry by sharing a visual story as a companion piece. The special event will begin with a special intro on-screen to fans, followed by the screening and will conclude with the album listening featuring never-before-seen commentary from Khalid. We have 2 double passes to giveaway to a special screening of Free Spirit at Event Cinemas on Wednesday, April 3 at 6:30pm. To enter simply email us here at win@xpressmag.com.au with FREE SPIRIT in the subject line then tag the mate you want to take in the Facebook post. Don’t forget to like the X-Press Facebook page and sign up to the newsletter to be in the running! Competition closes Monday, April 1 at 5pm. Please only enter if you can attend. You must be a Perth, WA resident and able to pick up your ticket from the Rosemount Hotel.